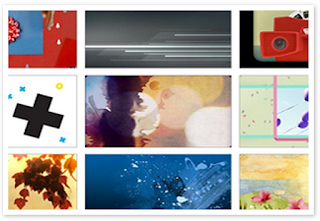 Looking for some good web tools to use to create educational video collages? The collection below has you covered. 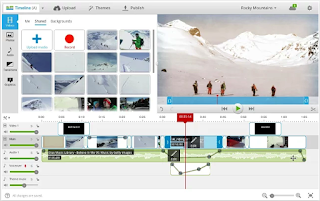 It features a number of popular tools to utilize with students to create, edit and share video collages. All of these applications are easy and simple to use. 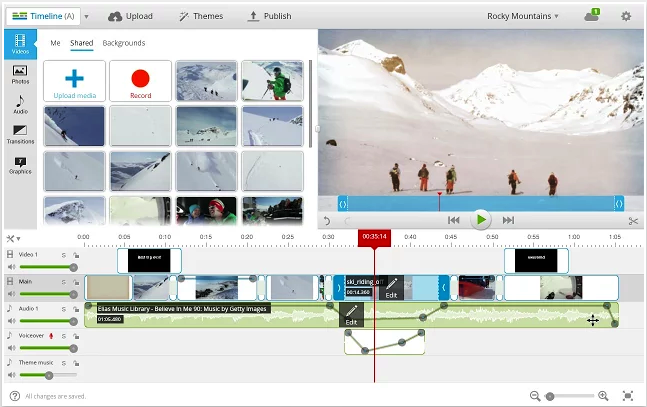 No advanced video editing knowledge required. Some of these tools work on Chromebooks as well. 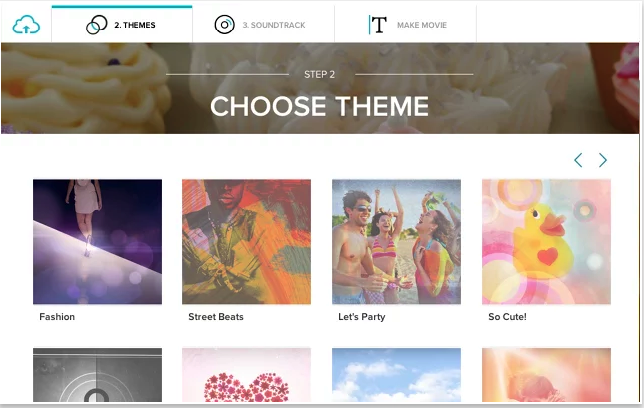 WeVideo is another powerful Chrome app that you can use on Chromebook to easily edit your videos. 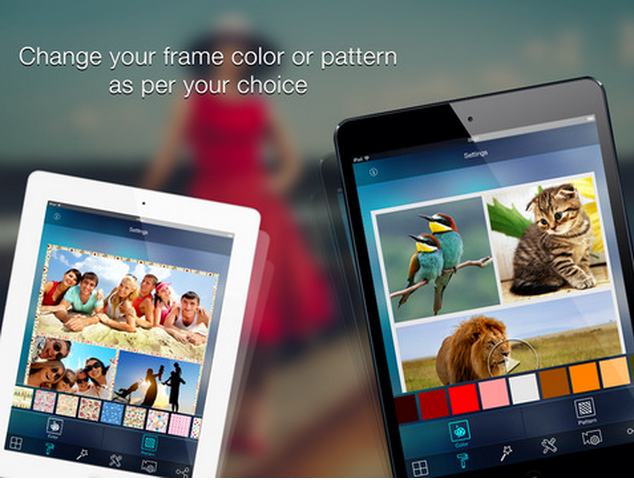 It provides 3 editing modes: storyboard, timeline, and advanced mode. It is also integrated with popular websites such as Dropbox and Google Drive so you can easily work on photos, videos and graphic files uploaded there. Other major editing features provided by WeVideo include: add text, music , and transitions to your videos, record voice-overs, trim video clips , style your videos using different professional themes, and many more.